May 2010 / I will have work for The Mythical State of Jefferson exhibition at the Schneider Art Museum at Southern Oregon University. 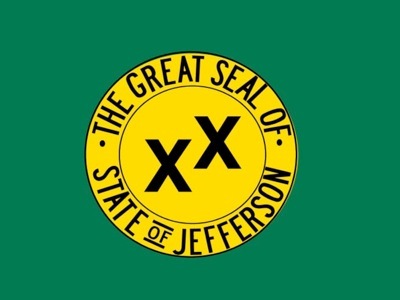 The exhibition highlights The State of Jefferson, a Northern California and Southern Oregon secession movement on the rise. The show will consider the politics of this movement and the idea of taking democracy in your own hands. At opening night I will launch my project, documentation will be on display for the remainder of the exhibition.